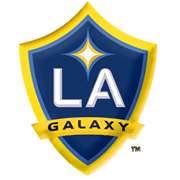 Los Angeles Galaxy will be aiming to extend their winning run in the Major League Soccer to four games when they host Philadelphia Union at their Dignity Health Sports Park. LA Galaxy quickly bounced back from a 2-0 loss to Dallas and it is more than obvious that they have big ambitions for the 2019 MLS season. A man to watch in the home team will be Zlatan Ibrahimovic, who continues where he left last term. 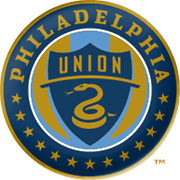 The Swedish veteran has netted four goals so far this season and we predict that he is going to pose a big threat for Philadelphia Union back-line. The U have been in a fine form of late as well, with the team recording a win in each of their previous three league fixtures. However, they face an uphill task in Sunday’s football game against LA Galaxy, who are a real force to be reckoned with at home.